Food-industry veteran Rob Stevenson joins baking technology company. ST. LOUIS (May 14, 2018) – AB Mauri North America, a leader in yeast and bakery ingredient solutions, has hired Rob Stevenson as vice president of baking ingredient innovation. In his new role, Stevenson will lead the organization’s baking ingredient innovation team and oversee the development and implementation of new products and ingredients. Stevenson, a 36-year food-industry veteran, joined ABMNA after spending 16 years at Gateway Products, an Australian food ingredient manufacturer. As a director of the company, Stevenson oversaw Gateway Products’ technical sales, marketing and research and development divisions. 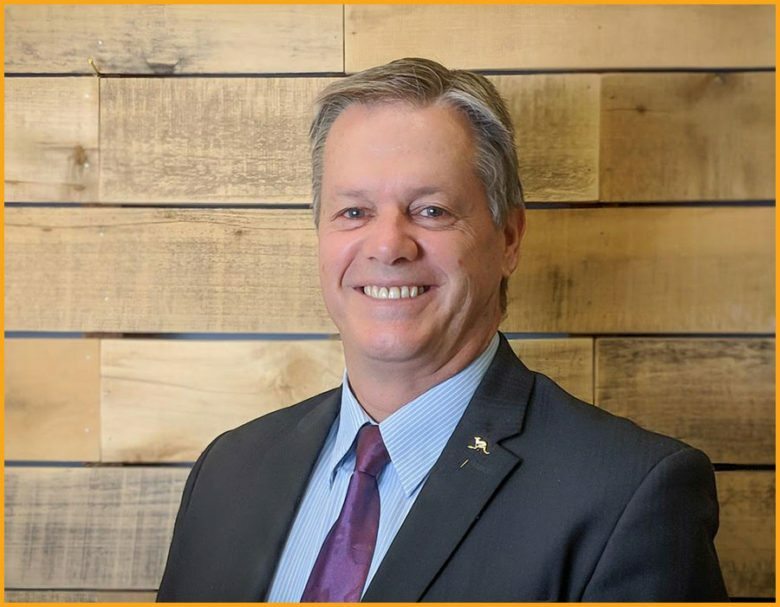 Before his work at Gateway Products, Stevenson held a variety of business development and technical sales roles at several international food manufacturing companies across Australia. He has developed and introduced numerous specialty wheat proteins and multi-protein systems for specialty applications in the baking, meat and vegetarian industries. Stevenson will be based at the company’s North American headquarters located in the Cortex Innovation Community, St. Louis’ innovation and technology district. The location is home to the bakingHUB™, AB Mauri North America’s state-of-the-art research bakery and fermentation science laboratory. Stevenson replaces Marie Thomas who was recently promoted to a new managerial role within AB Mauri’s global bakery ingredient division based in Made, The Netherlands. He holds a Bachelor of Applied Science in agriculture from Western Sydney University. AB Mauri North America is a baking technology company passionate about baking and driven to help customers achieve superior quality. Industrial and artisan bakers look to us for iconic Fleischmann’s Yeast, quality ingredients, exceptional process optimization & customized technical service and support. Please visit us at www.abmna.com or contact us at 1.800.772.3971.